Does your family like to commemorate your special gatherings? 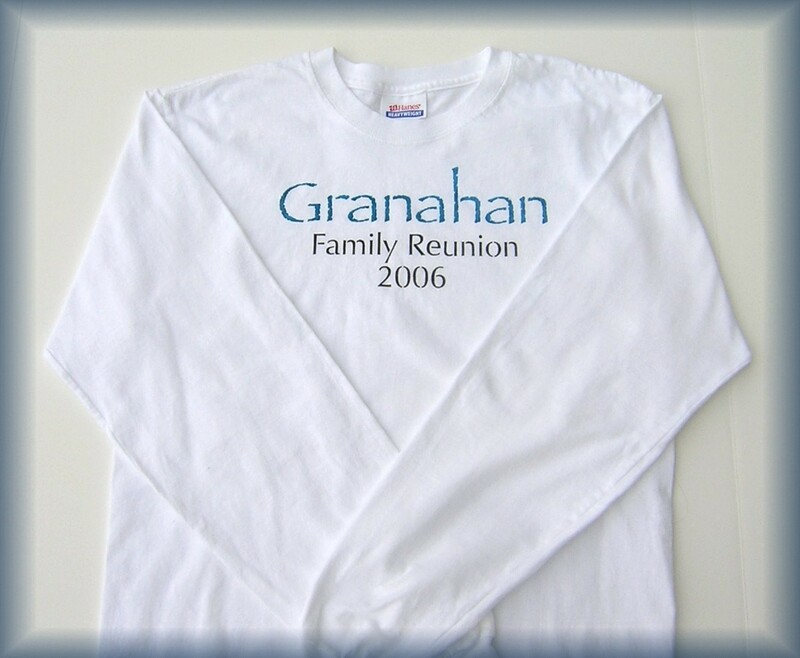 Why not try creating a family reunion t-shirt? 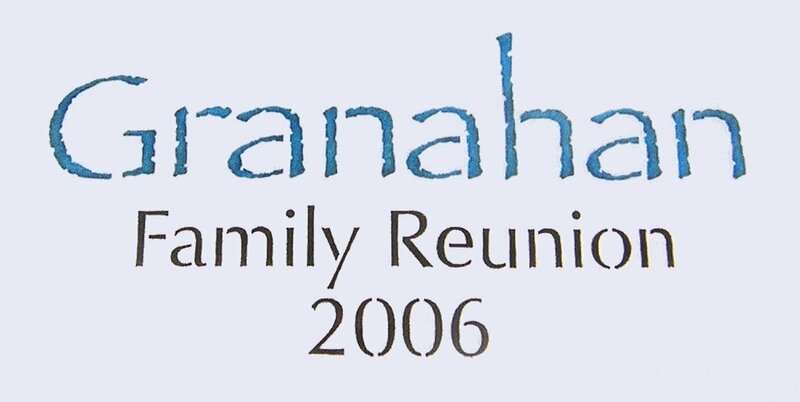 Our custom lettering stencils come in a variety of different fonts and sizes. 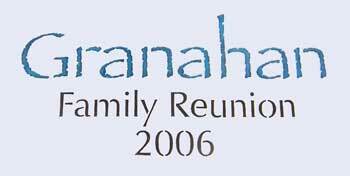 So you say you have a large family? No problem! 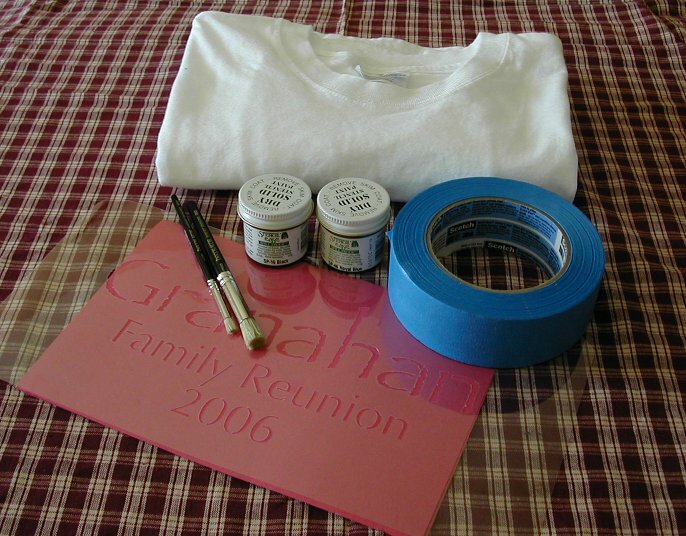 Our reuseable stencils are durable and can be used many times over. Let us create something special for your event! Prewash and dry t-shirt, making sure not to use fabric softener. Insert piece of cardboard between layers of the t-shirt. This will prevent any paint from bleeding through to the back of your shirt. Using a pouncing technique, apply the paint to the stencil openings. Your shirt will be ready to wash 2 weeks after stenciling with the stencil cremes.